After years of enjoying your home, the thought of moving can feel overwhelming. At other times the passing of a spouse or loved one places us in a position of having to make tough decisions. The idea of where to begin and how to navigate the new journey of selling your home, packing, sorting and finding a new home can be overwhelming. 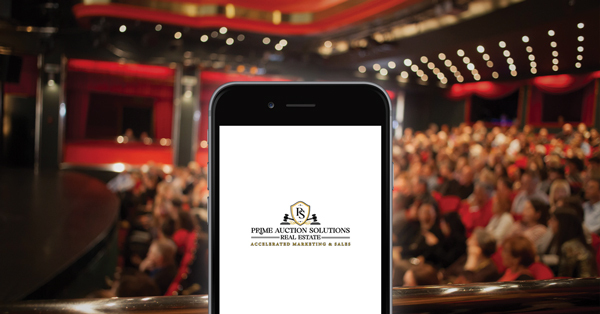 Prime Auction Solutions is here to help! We provide senior transition auction services with emphasis on helping you, family members & estate attorneys obtain the most value for your home, personal content and valuables while seamlessly moving from one location to the next. 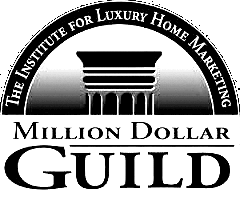 You can simply point to the items which will be moving with you and we can help sell at auction all of the other item which are no longer needed with confidence at true market value. 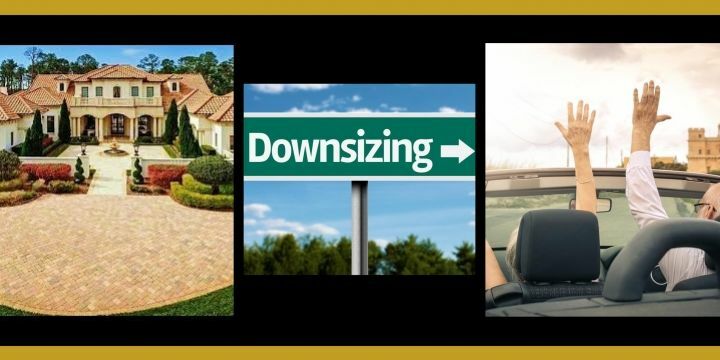 Downsizing can be the perfect solution for many families but the journey may not be easy. At Prime Auction Solutions, we carefully sit down with you and listen to your needs and help tailor a custom road map to help simplify your move.